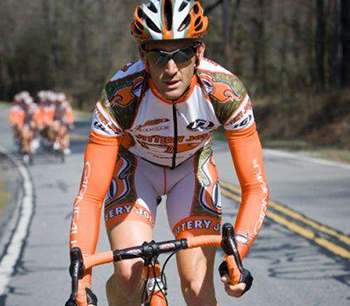 Cody Stevenson has ridden over 300,000 miles on a bike, 200,000 miles of which were logged during 12 years of full time racing, which included 9 years with professional teams based in France, Belgium, Australia and the USA. 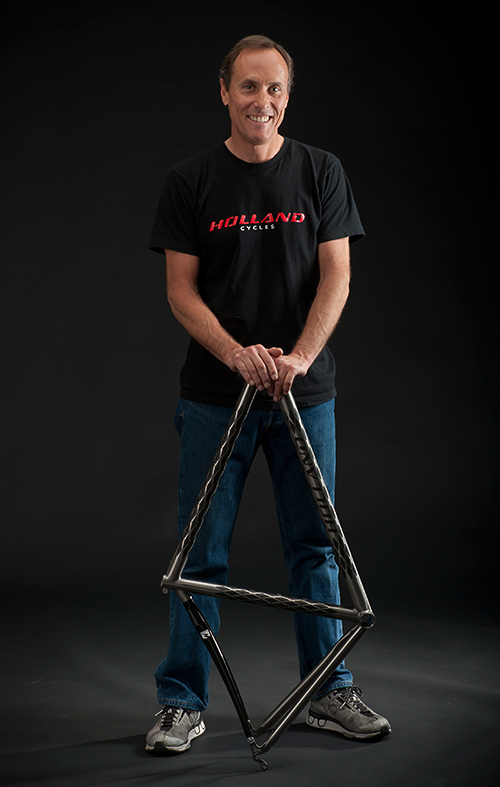 With 25 years of racing experience, Cody brings a wealth of knowledge about what works…..and what doesn’t…between people and bicycles. 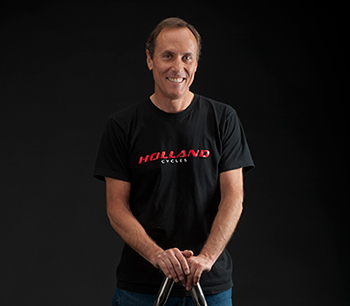 As a bike fit technician, trained through Cyclologic, and his keen eye for cycling anatomy and physiology helps Holland Cycles customers optimize their riding experiences, whether they’re racing, tackling endurance events or just riding. Cody’s professional career and his successes, including a stage win in the Tour of Hungary, give him a good understanding of most facets of the cycling world, including the fine balance between rider and machine – he is as interesting to talk to as he is to ride with, and he’ll happily do either if you ask him.